Following Facebook’s discontinuation of Fan Gating, the Washington Redskins found creative new ways to attract followers. Wooing over 8000 new visitors in a single day, their fun-filled campaigns made a huge impact on new and existing fans alike. After losing the ability to “Like-Gate” campaigns once Facebook changed their policy, the Washington Redskins had to get creative to grow their followers. 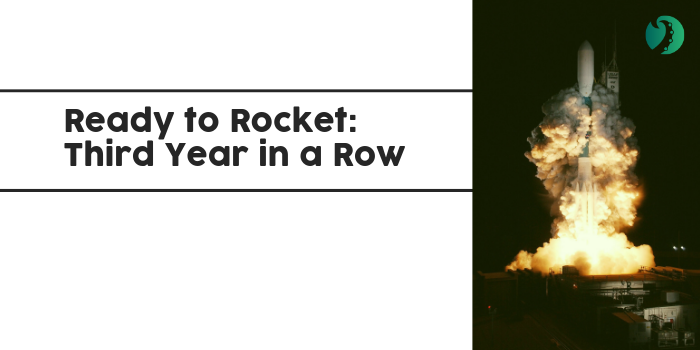 Their usual content was always viewed and well received, but they wanted to work towards cultivating a fan base. 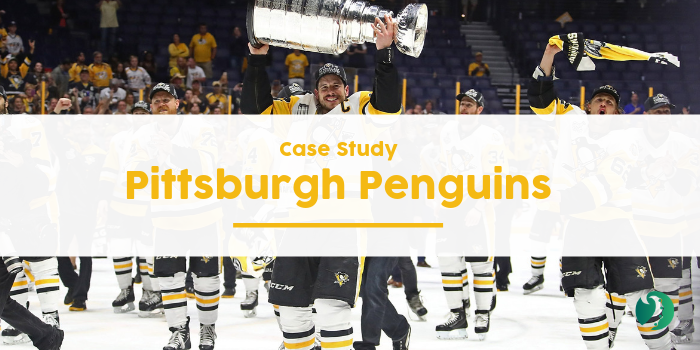 Armed with their understanding of what resonates with their Facebook audience, the social media team crafted hilarious, engaging campaigns that connected them with fans directly. The NFL team aimed to learn more about their fanbase so they could refine future campaigns and contact fans and their friends directly. They also hoped to grow their Facebook audience by introducing their website visitors and social followers from other networks to all of the awesome engagements happening on their Page every day. 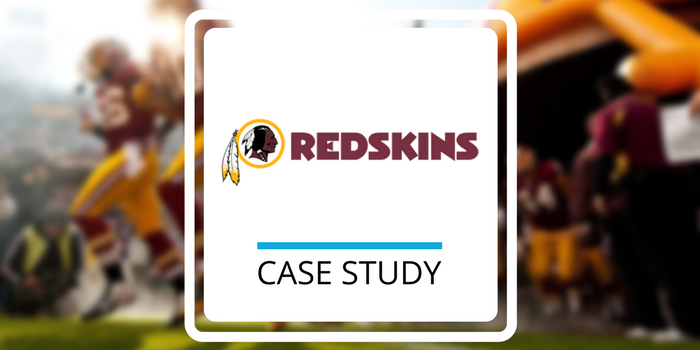 Over three months, the Redskins social team launched several creative contests using Tradable Bits campaigns. Each promotion earned them more fan contact information and insight about their network they can now use to refine future engagements. The adorably viral #RedskinsPet contest - which only took a few minutes to configure - garnered over 700 submissions and 8000 votes. Every vote and photo generated a new contact in their Fan CRM database that they can easily email or reach with social ads. 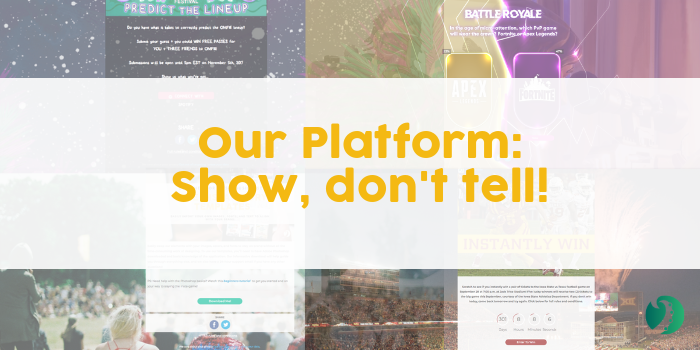 Their ongoing cross-platform Happy Hour campaign gives fans a reason to return to their website daily, and still generates thousands of views per day even months after its initial launch. Engage new fans with your own campaign! Contact us for a free consultation.